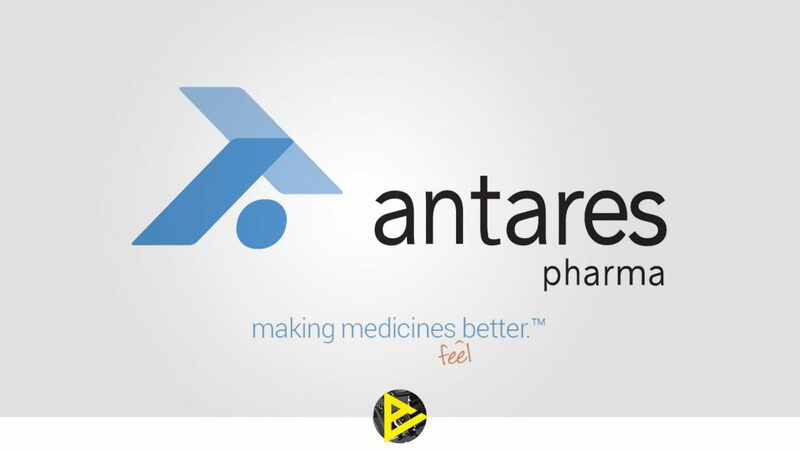 Antares Pharma of Ewing, New Jersey is a specialty pharmaceutical company focused on developing and commercializing self-administered parenteral pharmaceutical products and technologies. Antares Pharma approached Video Arts Studios for a capabilities video that highlighted the production processes of their class-leading device technology platforms. The Video Arts camera crew traveled to multiple sites across the United States to acquire footage for the short video. Video was also supplied from Antares, to also be used in the final edit. Video Arts worked closely with Greg DeFilippis, Vice President of Business Development and Alliances. Using footage from multiple Antares Pharma locations and manufacturing partners, Video Arts was able to highlight Antares’ tailored pipeline processes, wide range of capabilities, decades of experience and commitment to long-lasting partnerships. The final video helps position Antares Pharma as a turn-key specialty pharmaceutical partner for drug and device development.